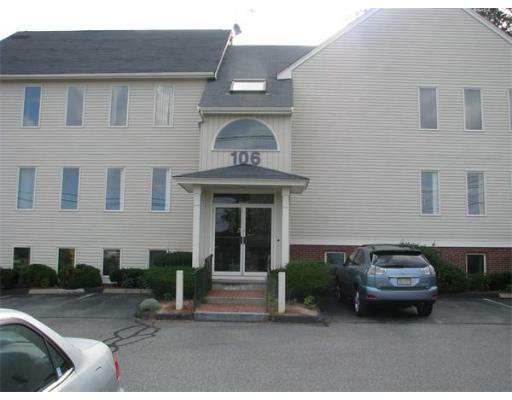 This sun filled, energy efficient unit is conveniently located on Main Street in Stoneham just minutes from Routes 93 & 95. 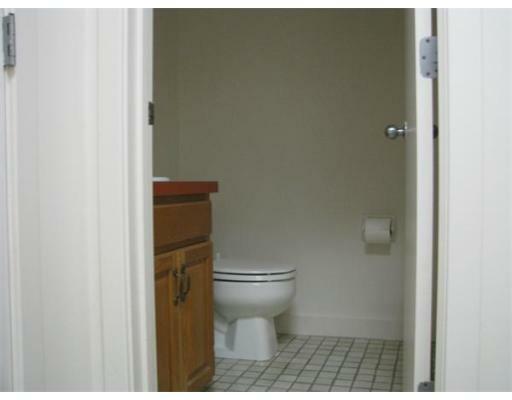 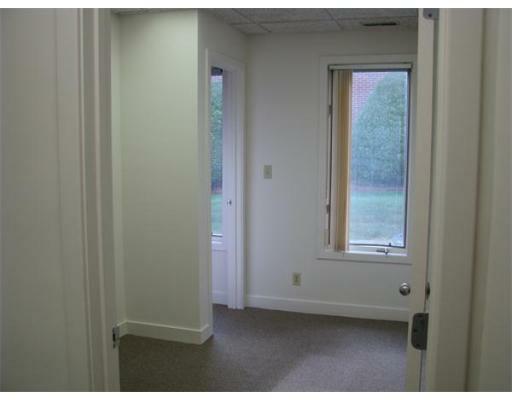 It features a welcoming reception area, four (4) private offices, two (2) in unit bathrooms, lots of closet space and a utility room. 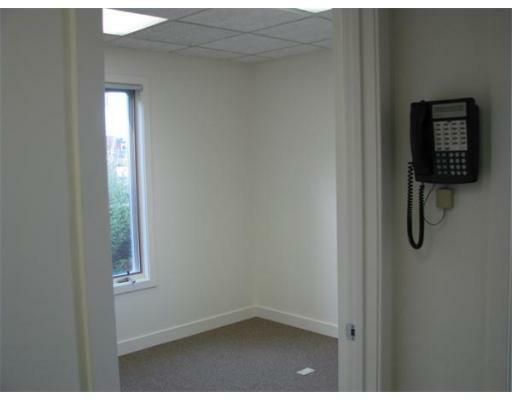 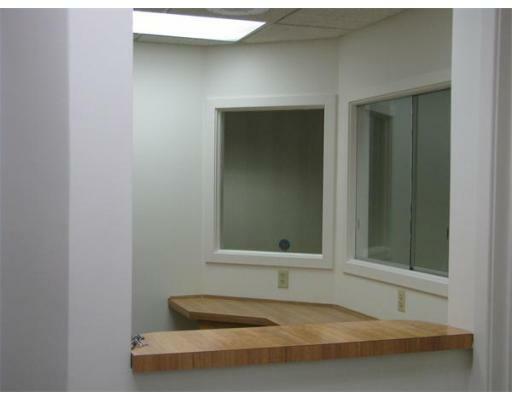 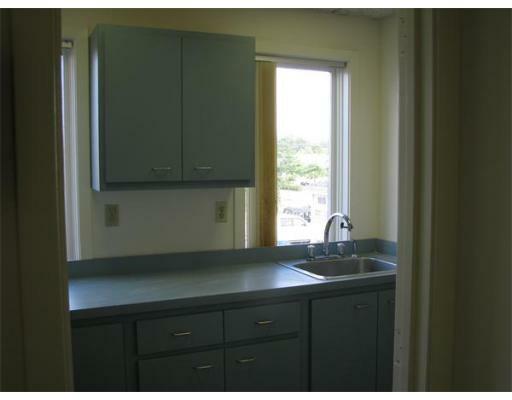 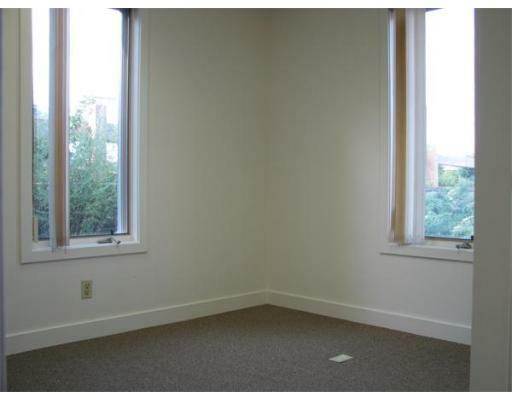 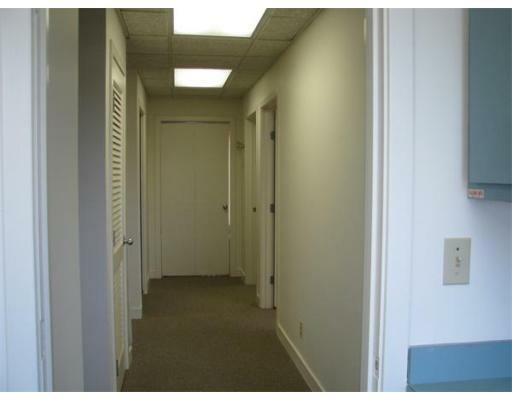 This office is move in ready with its freshly painted interior and new carpeting throughout. 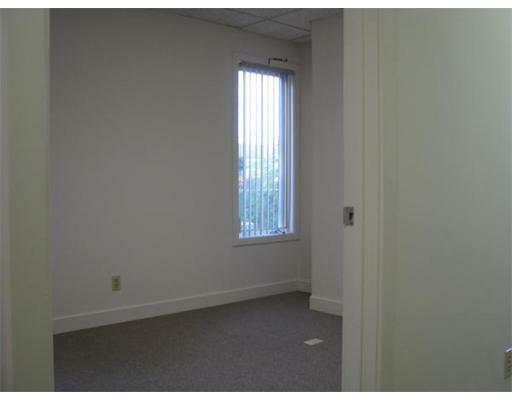 MOTIVATED SELLER SAYS.......BRING YOUR OFFERS TODAY! 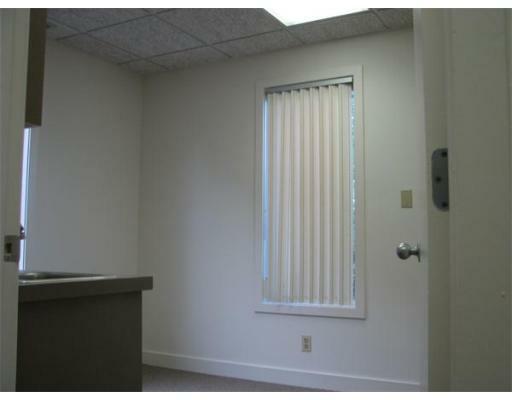 Web site and all contents � Copyright Jewel Realty 2005 - 2011, All rights reserved.